From quality vapes and flavours to our services and features - we’ve got all bases covered. Find and customise your perfect vape with our wide selection of flavours. 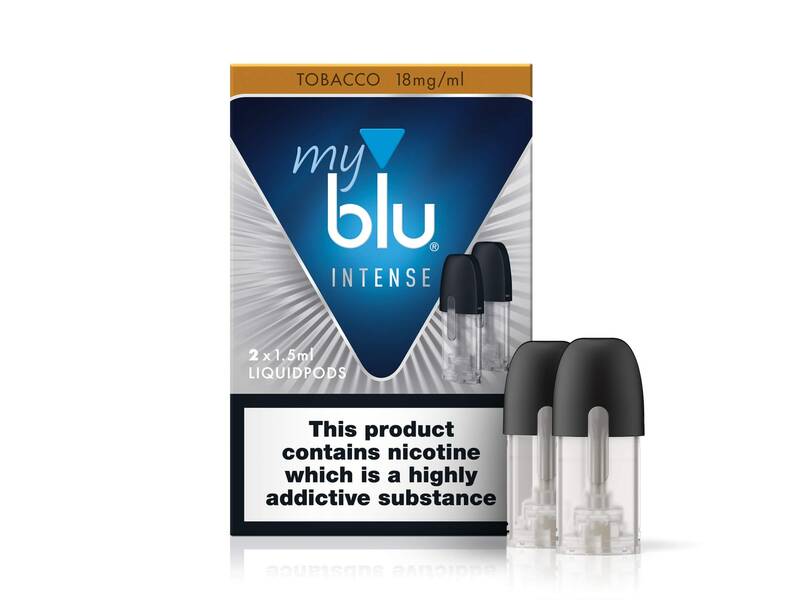 You can find our myblu™ and myblu™ INTENSE flavours in multiple nicotine strengths, ranging from 0% to 1.6%. Choose the nicotine strength that’s right for you by how powerful you’d like your vaping experience to be. Then shop our selection of fruity, fresh, earthy, and savory flavours to make your vape your own. 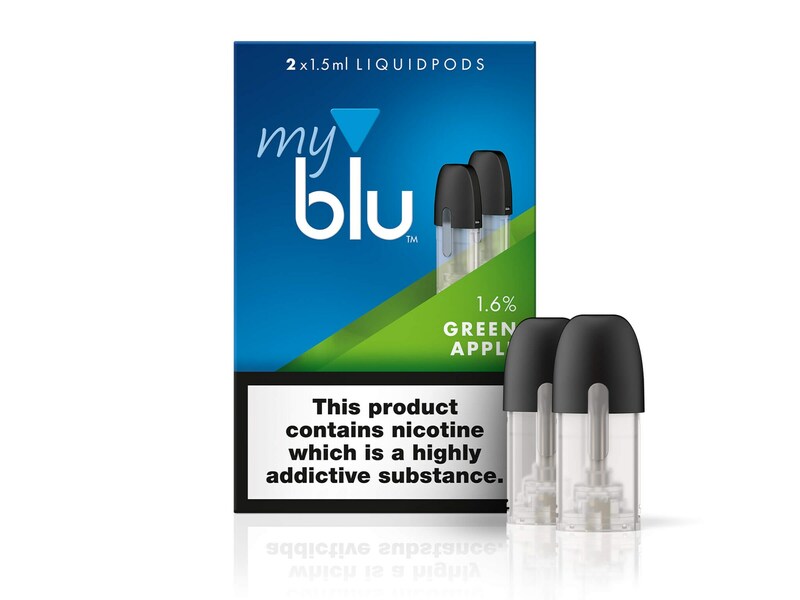 At blu, we offer services and features like Autoship to make vaping simple. Just choose your favorite blu products, customize your plan, and get your deliveries automatically. Ready to find your perfect vape? Shop our selection of flavours available in a variety of nicotine strengths, from 0% to 1.6%.